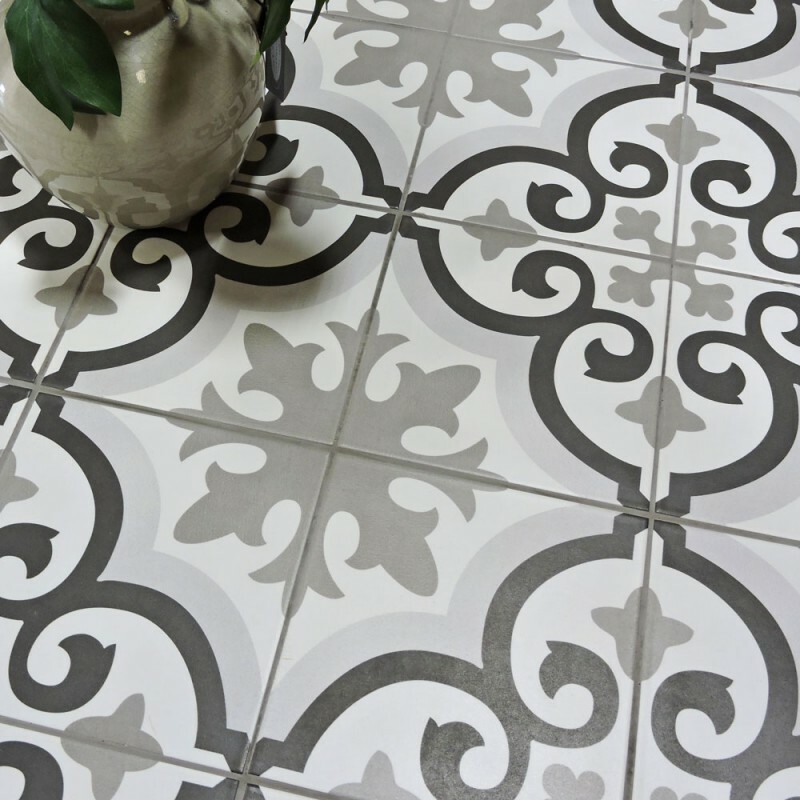 The Moroccan influenced collection of Marakesh will enchant your home with light & beautiful tile patterns, suitable for decoration on interior walls and floors. 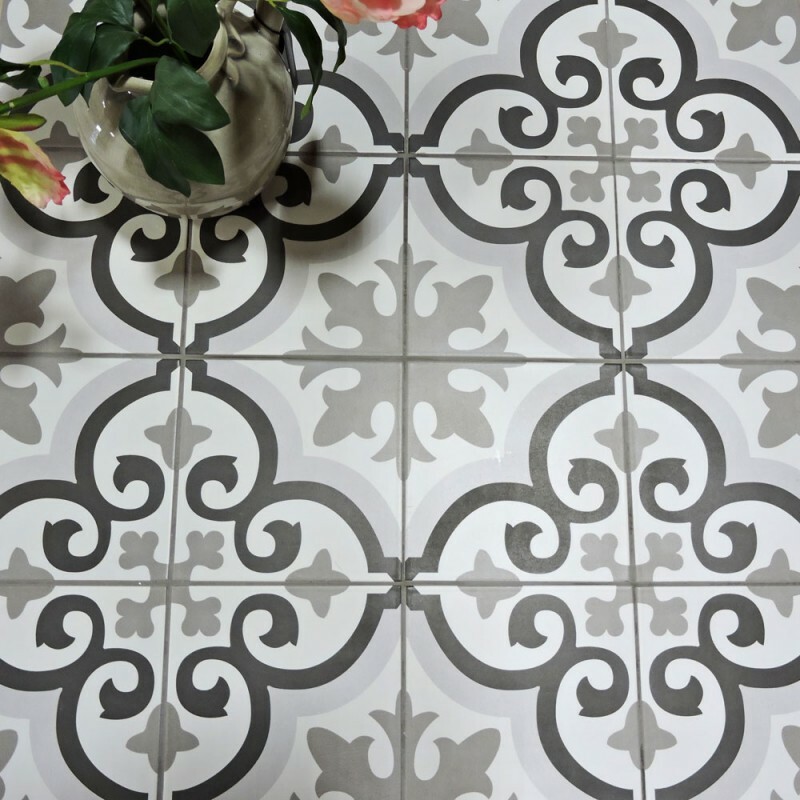 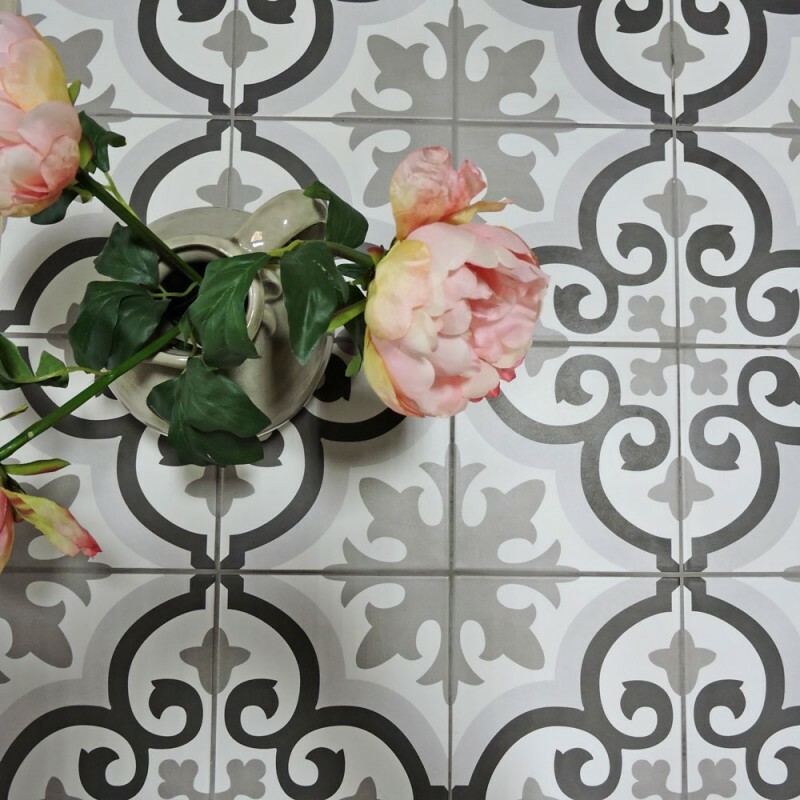 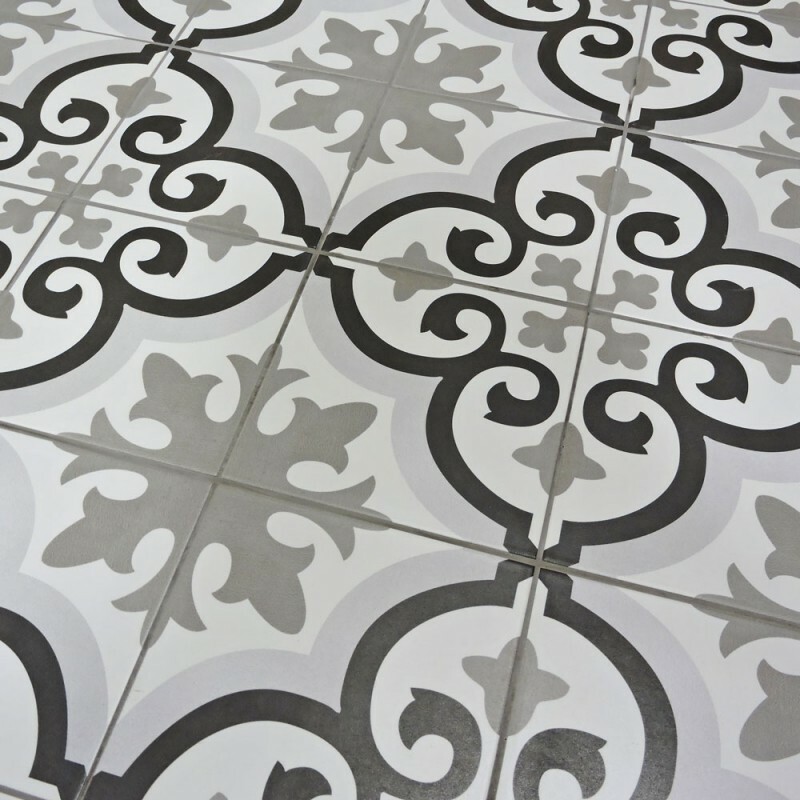 Marakesh is a modern porcelain interpretation of traditional encaustic North African tiles. It offers 3 beautiful pattern tiles they can be used individually or mixed to create a random patchwork pattern.